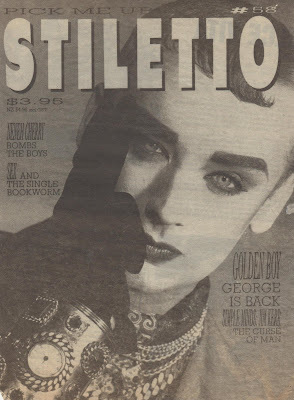 This was, I think, an ad for Stiletto Magazine in one of the street papers, hence its being in black & white. It could only have been 1989 - that beautiful, glamorous year which has never really been surpassed. 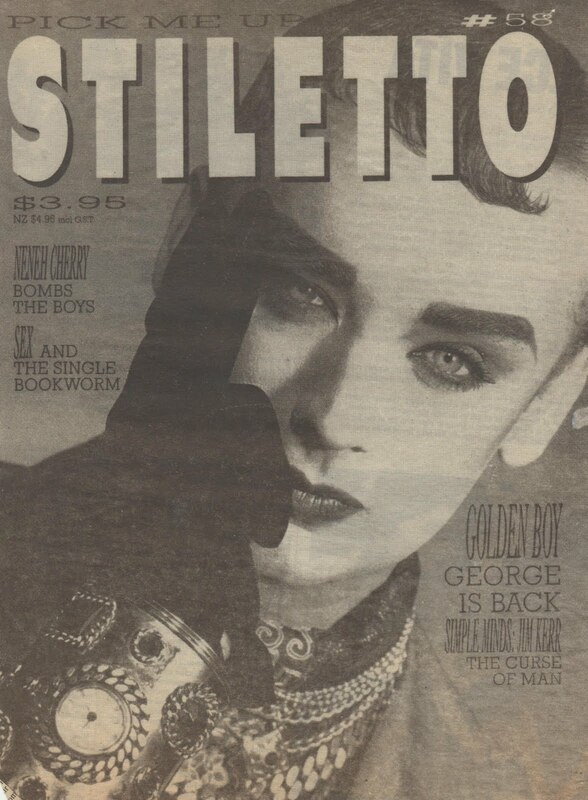 Stiletto was once essential reading - again, it was the golden age of Australian magazines. And, once again, George is just looking fantastic - he was incredibly beautiful in these healthy, recovering-from-heroin-addiction years. 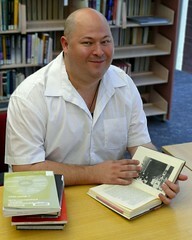 He still is beautiful, of course, just in a different way.